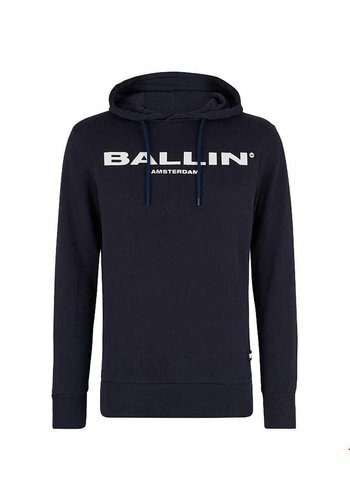 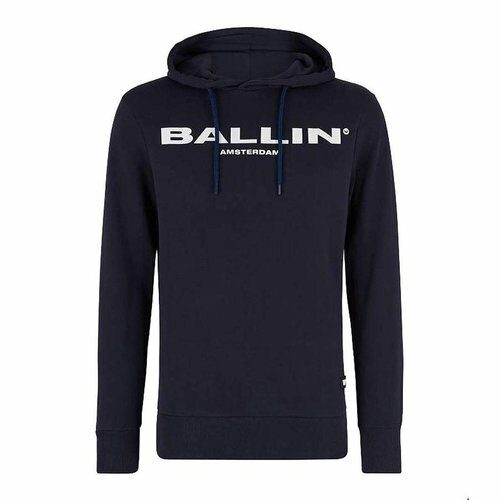 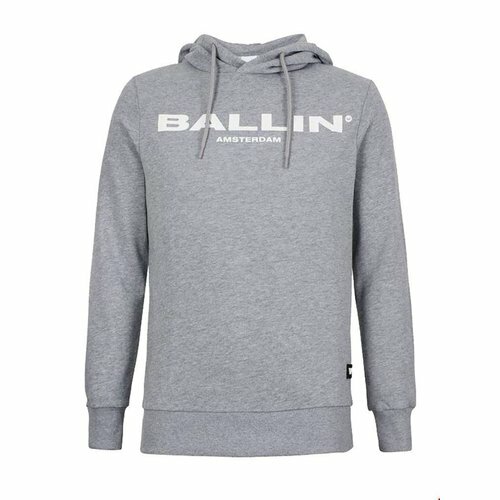 Navy hoodie with stonewash effect and white Ballin Amsterdam print. 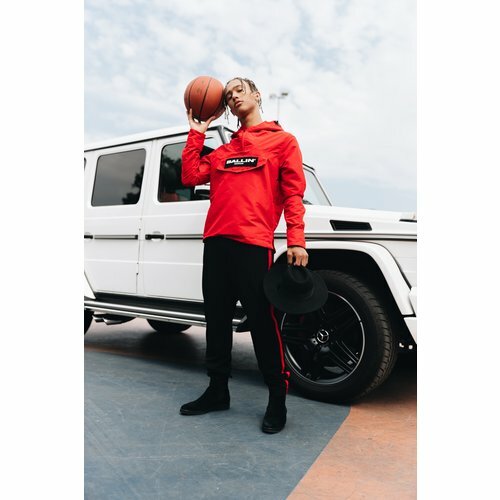 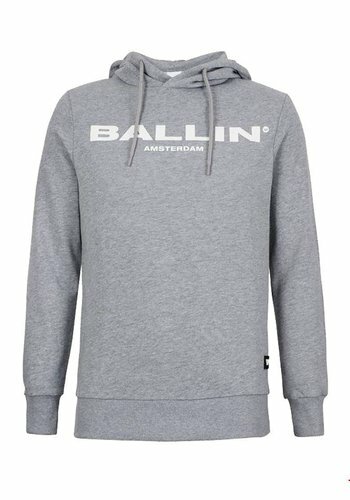 Red hoodie with stonewash effect and white Ballin Amsterdam print. 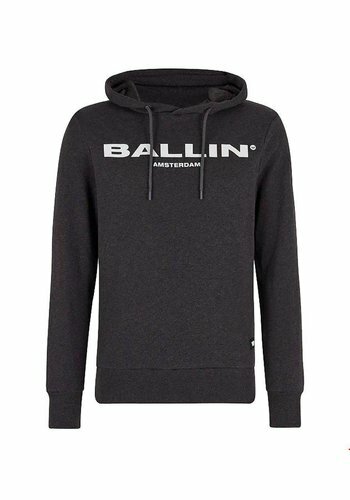 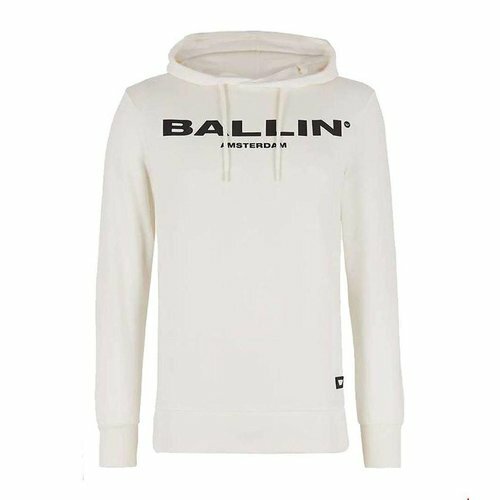 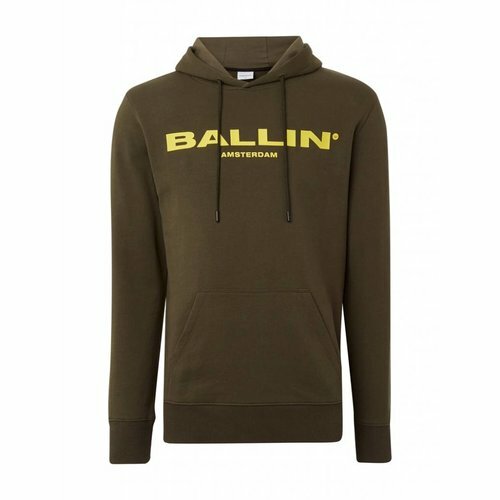 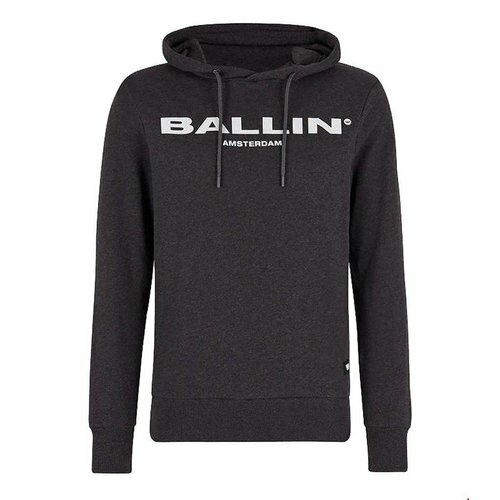 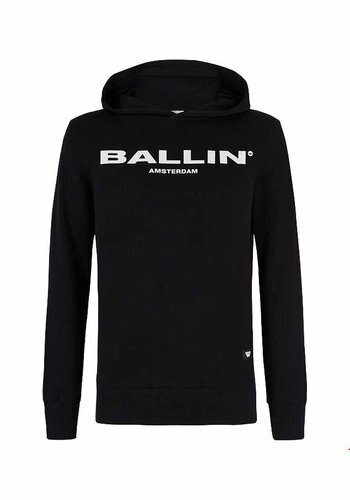 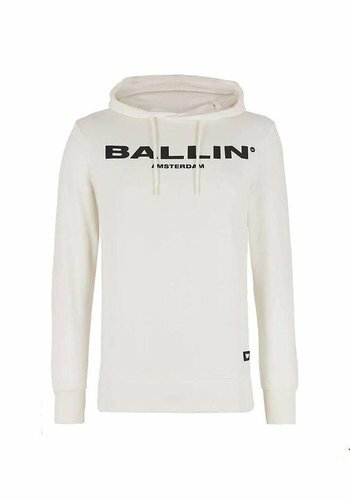 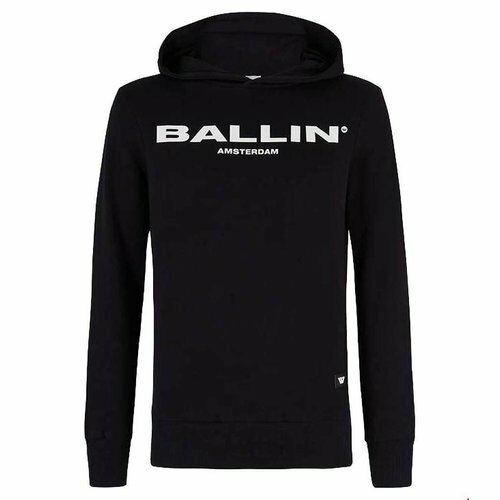 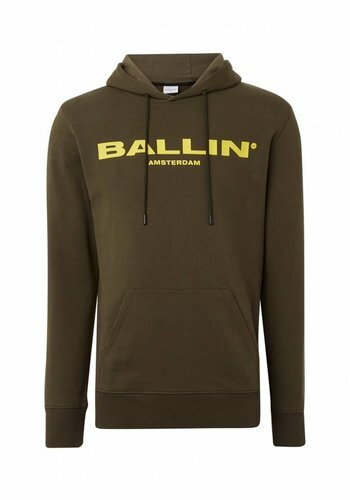 Black hoodie with yellow BALLIN Amsterdam Hoodie in mirror image.